Sometimes you need a little helping hand…as long as it’s the Wrist Assist Gloves from Natural Fitness! 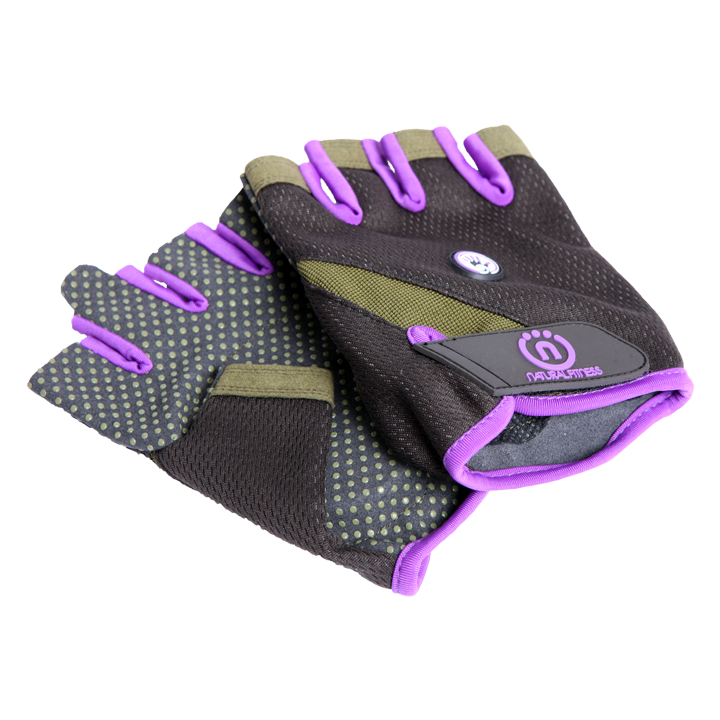 A small gel pad embedded in the palm of these gloves gives you just enough cushion to take the pressure off your wrists but not too much to interfere with your sense of touch or your grip. Super helpful in our crane, plank, and downward dog poses as well as during weight training. They are easy to slip on and off with a velcro tab, and the material is comfortable, breathable, and absorbs sweat. Welcome relief for our wrists and hands.